This cap was created with comfort in mind. This cap is one of the few soft structured camouflage caps available on the market today. 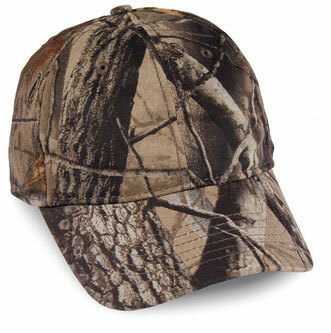 Made from 100% cotton, this cap is constructed of camouflage printed heavyweight brushed twill fabric.